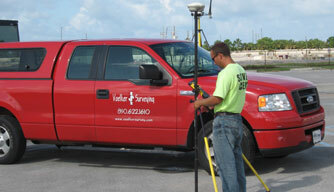 Since 2007 Voelker Surveying has provided top land surveying and mapping throughout the southeast. 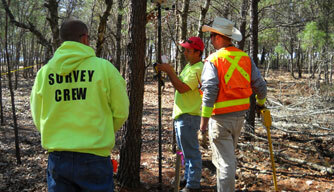 Our highly skilled crews perform field surveys accurately and efficiently. The latest technology combined with innovative ideas and years of experience Voelker Surveying strives to provide the highest quality product. Our staff is comprised of professionals who are accustomed to fielding large projects for government agencies and the private sector. Ronald J. Voelker, Jr PS is the President of Voelker Surveying and has worked in Alabama, Florida, Louisiana, and Mississippi. He has managed several projects in these states Since 2007.